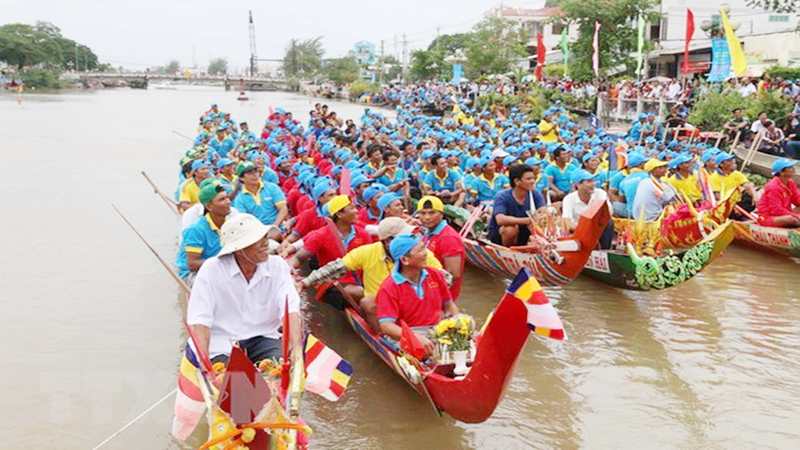 (BGO) - In preparation for the launching ceremony of Tay Yen Tu Spring Festival and Culture –Tourism Week 2019, on January 30, the Department of Culture, Sports and Tourism coordinated with the Executive Board of the Bac Giang provincial Buddhist Sangha to organize the procession ceremony of the statues of Tam To Truc Lam (three founders of Truc Lam Zen sect) from Nam Dinh province to Vinh Nghiem pagoda. 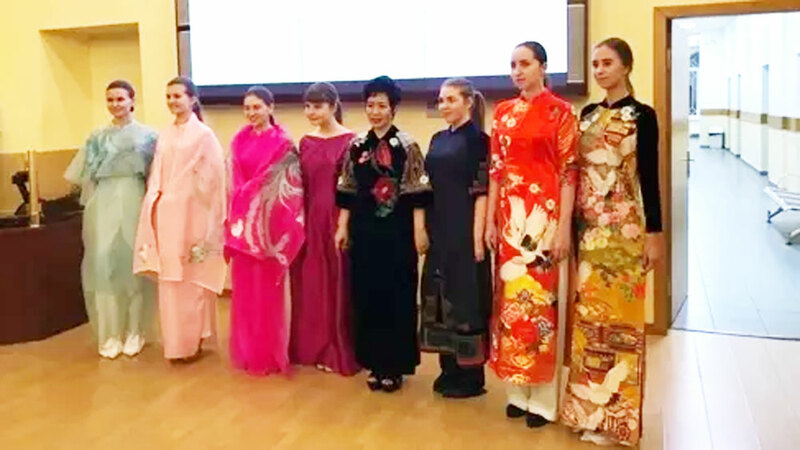 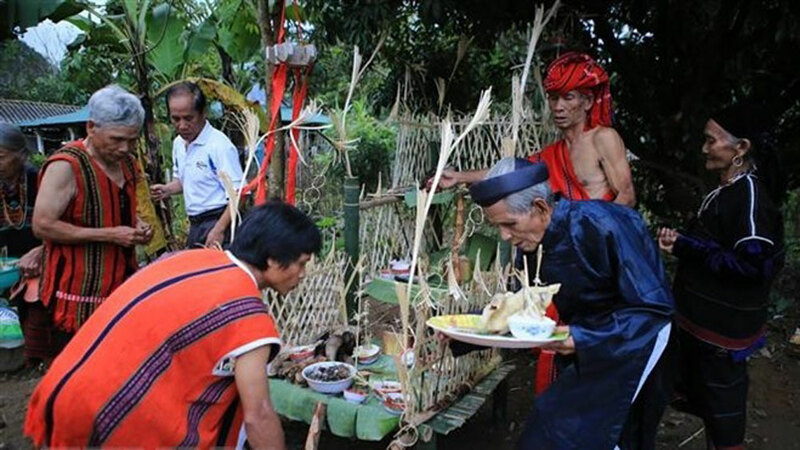 The ceremony was attended and witnessed by Le Anh Duong Vice Chairman of the Bac Giang provincial People’s Committee and leaders from several provincial departments, sectors, the People’s Committees in Yen Dung district and Tri Yen commune. 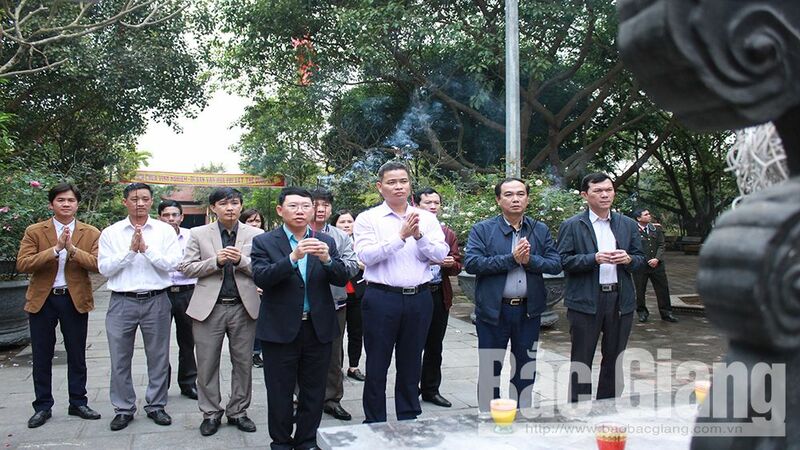 Vice Chairman of the Bac Giang provincial People’s Committee Le Anh Duong at the procession ceremony of the statues of Tam To Truc Lam. 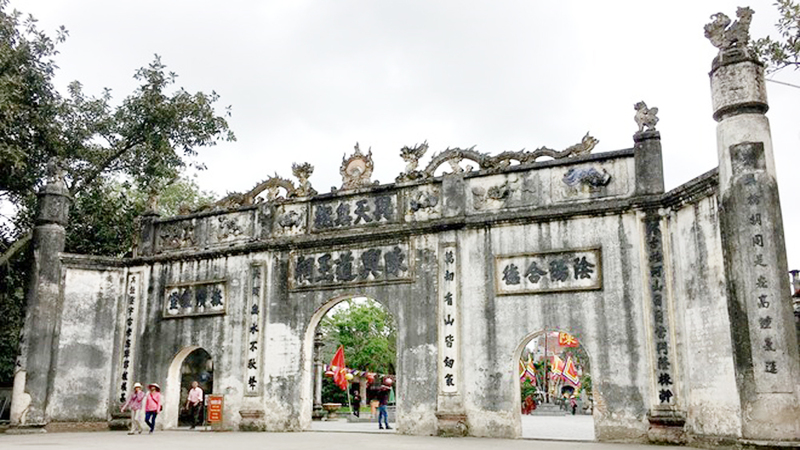 Three statues of Truc Lam Tam To were processed from Nam Dinh province and placed at the Tam bao (the main sanctuary) in Vinh Nghiem pagoda. 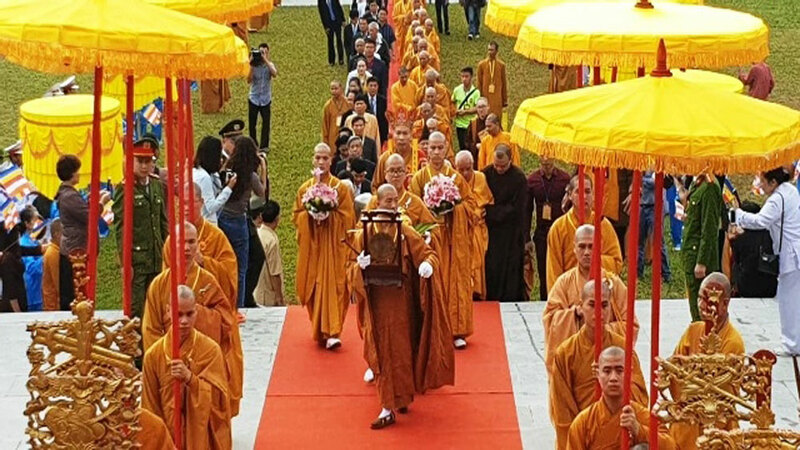 The procession and placing ceremonies took place safely and solemnly in accordance with Buddhist rituals. 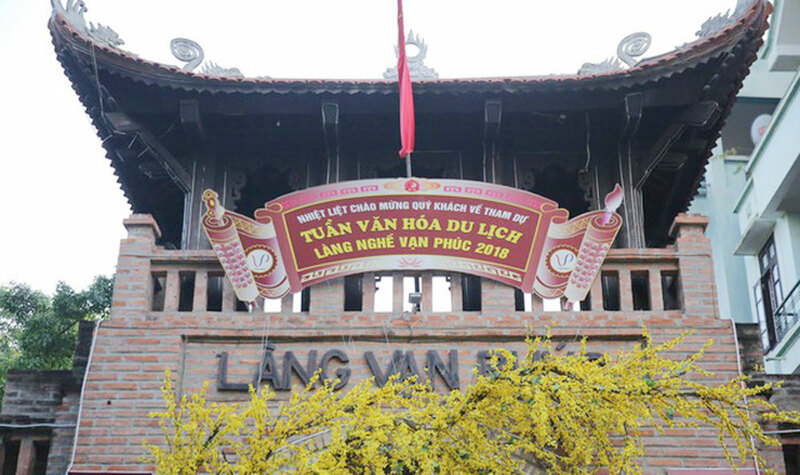 As scheduled, Three statues of Truc Lam Tam To will be processed from Vinh Nghiem pagoda to Thuong (Upper) pagoda in Tuan Mau commune (Son Dong district) on the 10th day of Lunar New Year. 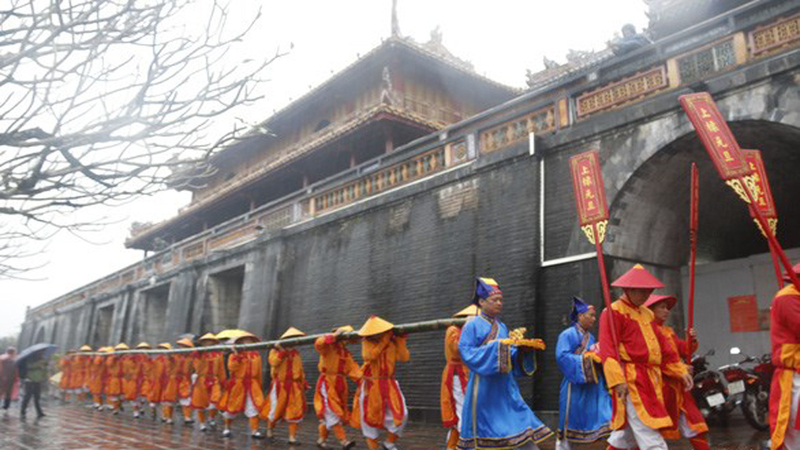 Three statues of Tam To Truc Lam are placed at the main sanctuary in Vinh Nghiem pagoda. 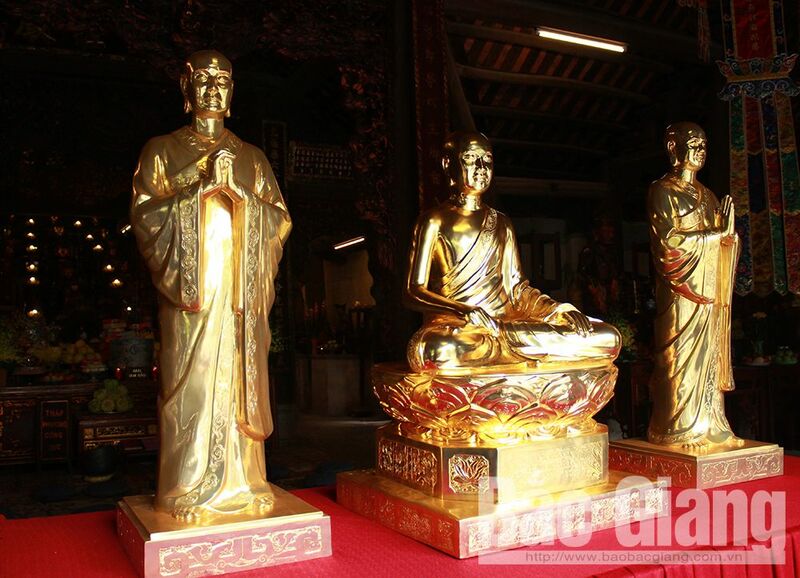 These statues were cast 3 months ago by Tan Tien Casting Mechanic Company Limited in Lam town, Y Yen district (Nam Dinh province) from pure bronze with a coat of gold. 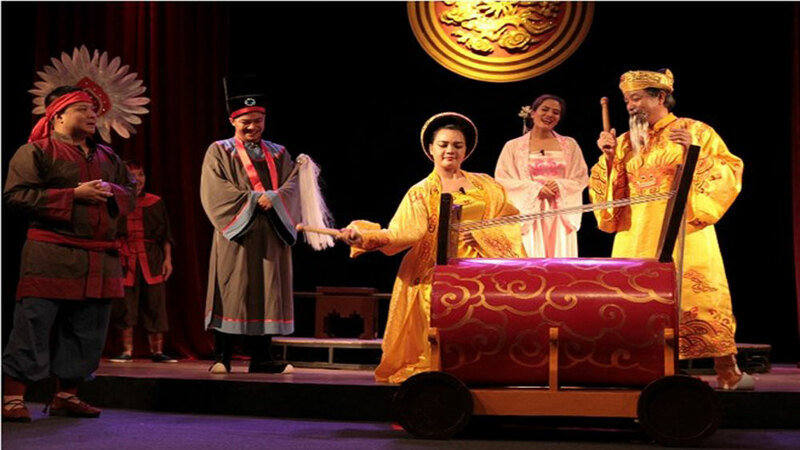 The Buhhist Emperor Tran Nhan Tong was cast in his sitting position with a height of 110 cm and weight of over 250 kg. 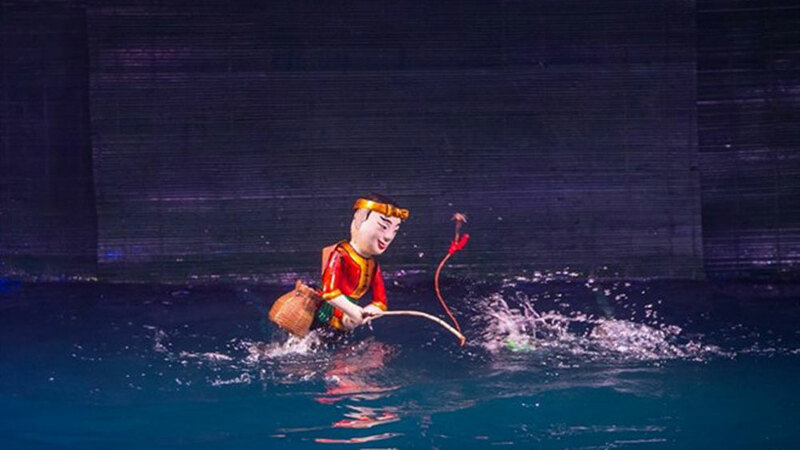 His clothes and lotus were carved with the pattern of the mountain, flying dragon and bamboo forest…The two other statues of Phap Loa and Huyen Quang were made in their standing posture, each weighing about 100 kg. 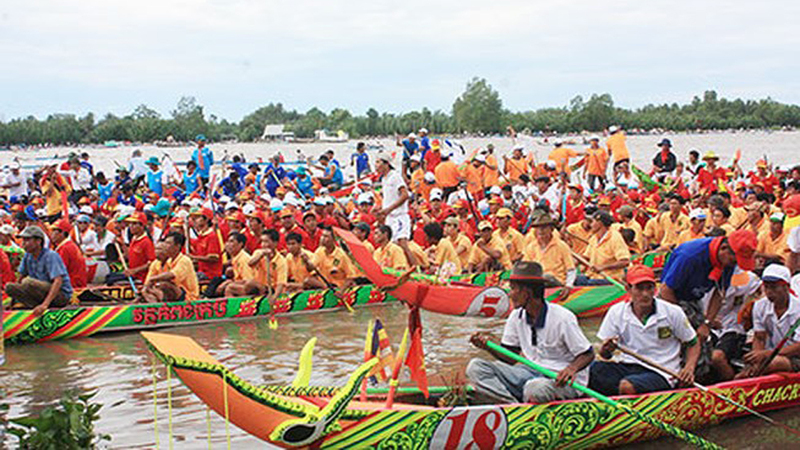 Vice Chairman Le Anh Duong and leaders from several provincial and district departments, sectors and agencies attend the ceremony. 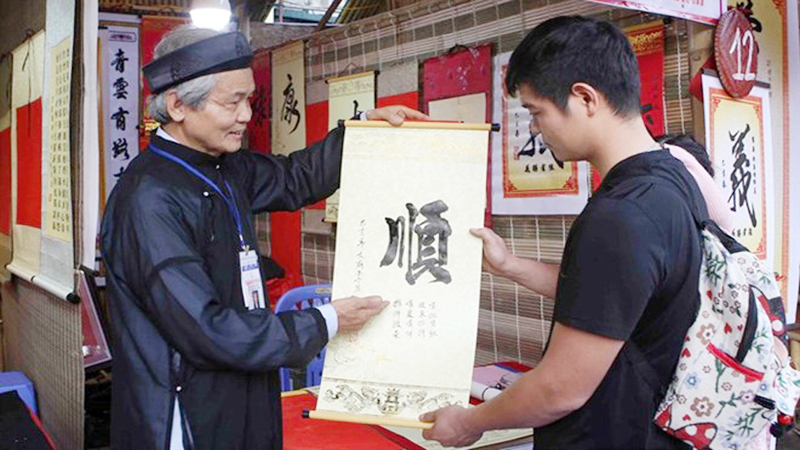 Truc Lam Zen Sect is closely attached to the first founder (Buddhist Emperor Tran Nhan Tong), second founder (most venerable Phap Loa) and third founder (Successor Huyen Quang); thus well known as three ancestors of Truc Lam Zen Sect. 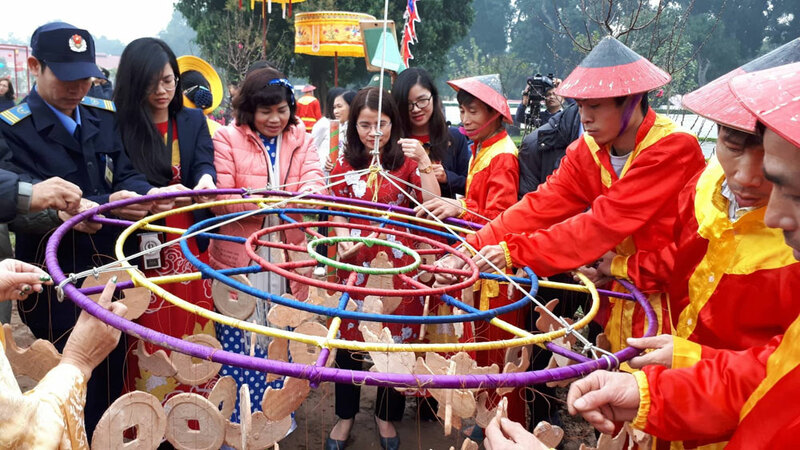 (BGO) – On the occasion of the Launching ceremony of Spring festival and Tay Yen Tu Culture-Tourism Week 2019, Tay Yen Tu Joint Stock Company planned to inaugurate the cable car system from Ha (Lower) pagoda in Tuan Mau commune, Son Dong district (Bac Giang province) to the peak of Yen Tu mountain (about 700 meters away from Dong pagoda) on February 6 (second day of the Lunar New Year). 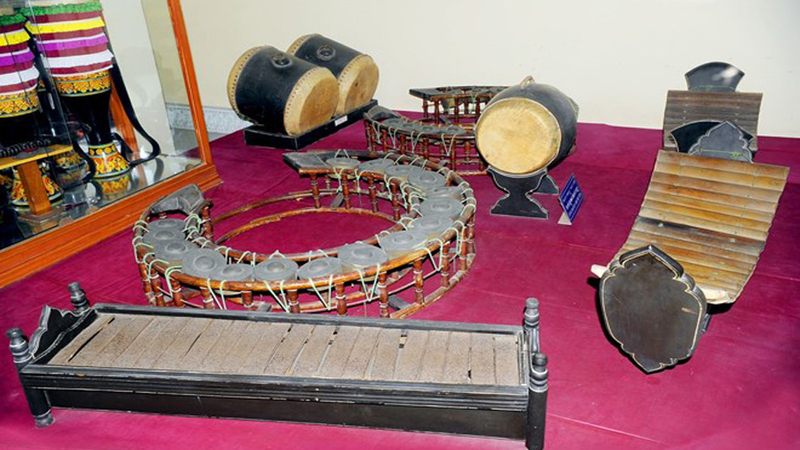 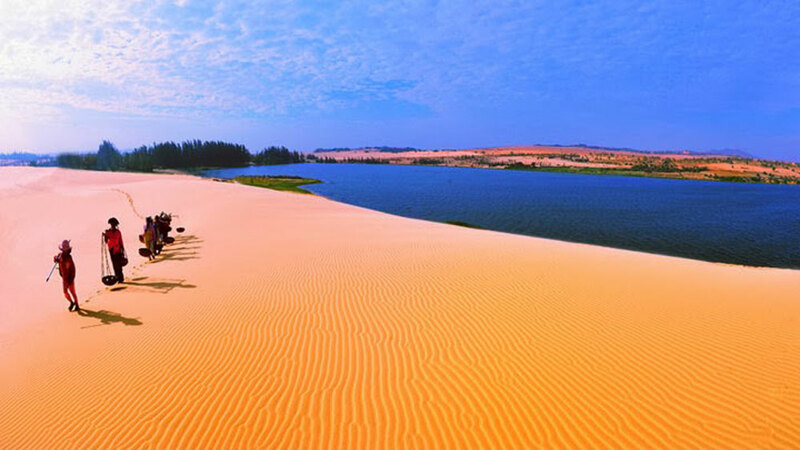 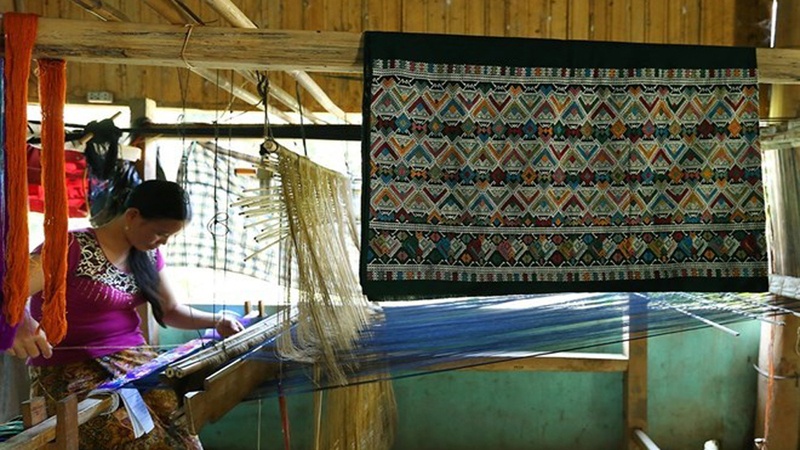 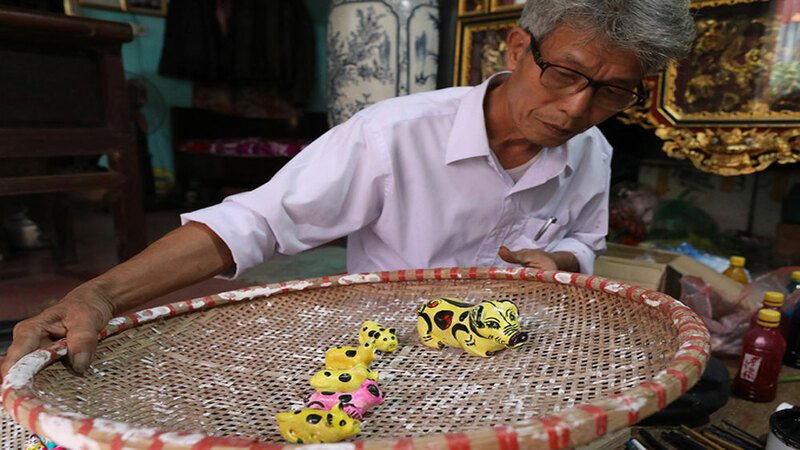 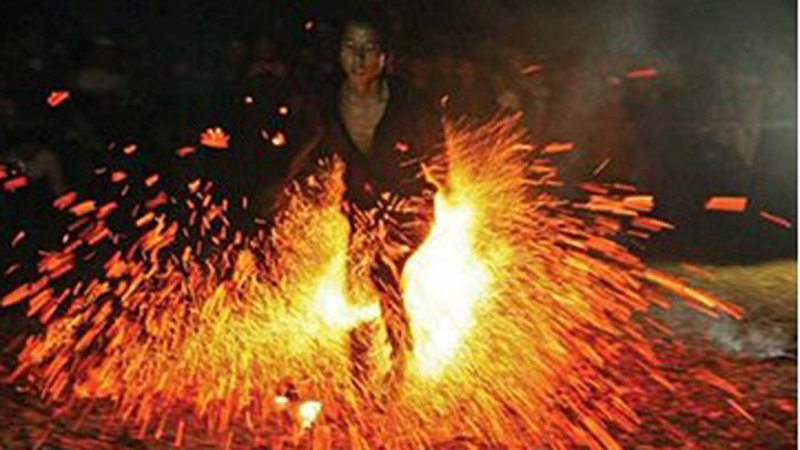 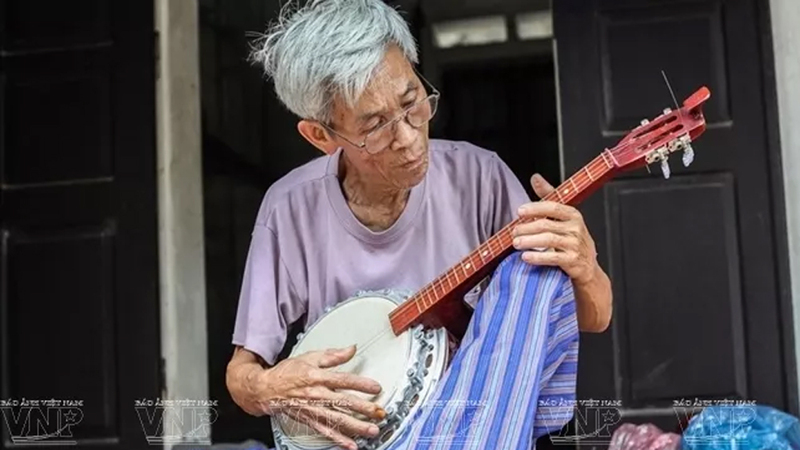 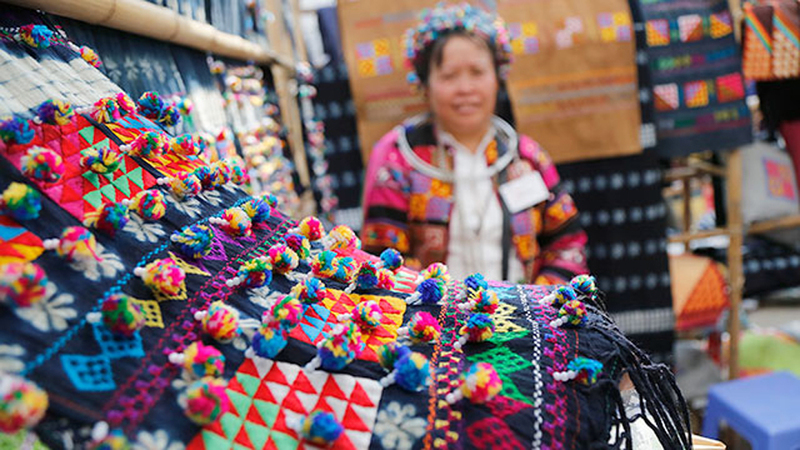 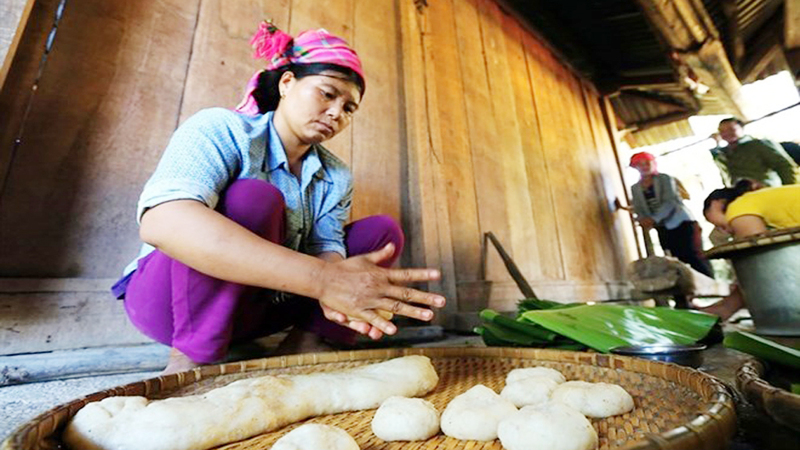 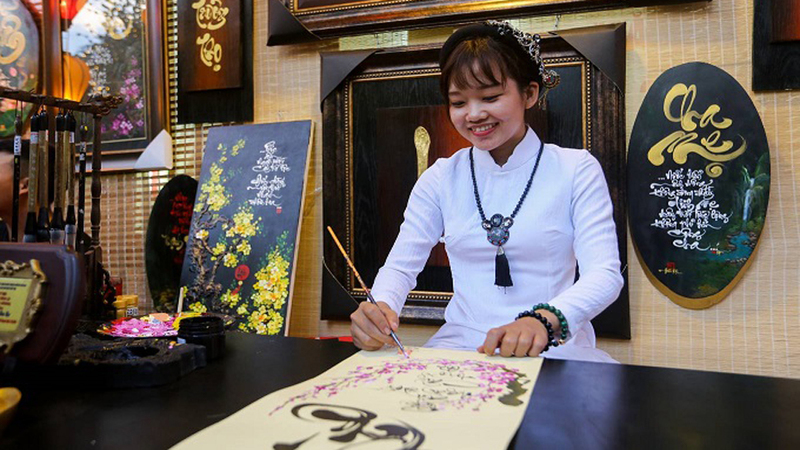 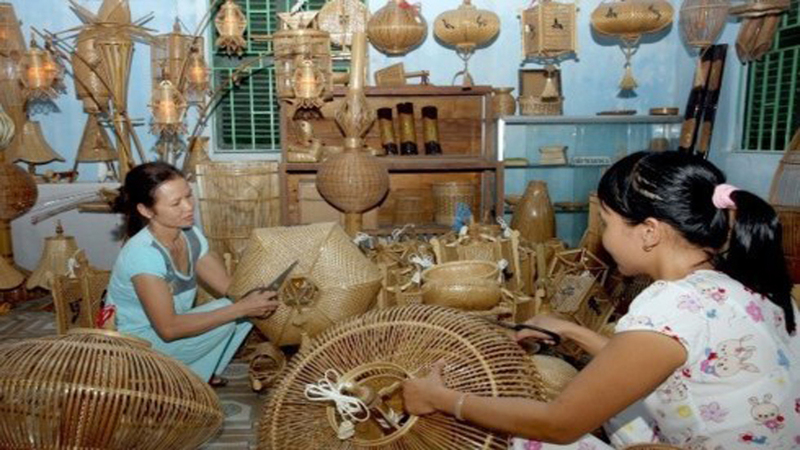 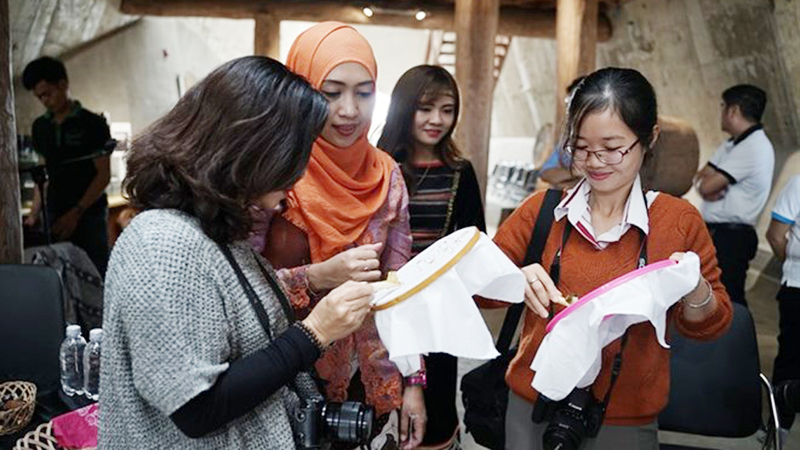 (BGO)- In response to the Launching Ceremony of the Spring Festival and Culture- Tourism Week 2019 themed “Discovering the holy land Tay Yen Tu” of Bac Giang province, Luc Nam district is preparing for the event with many new and interesting contents. 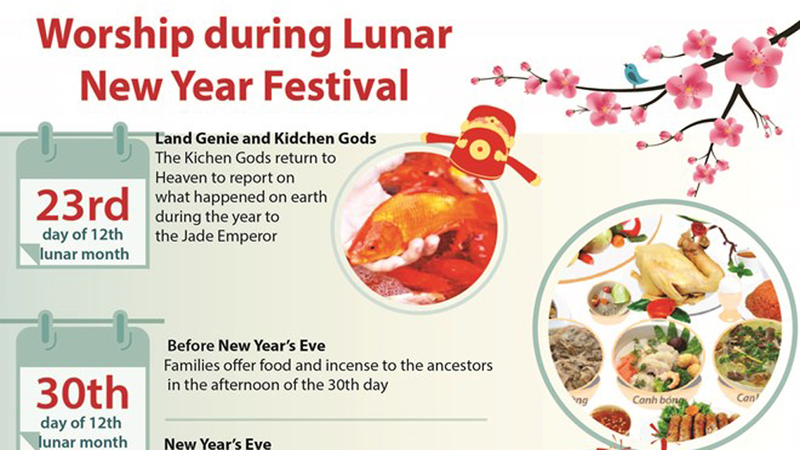 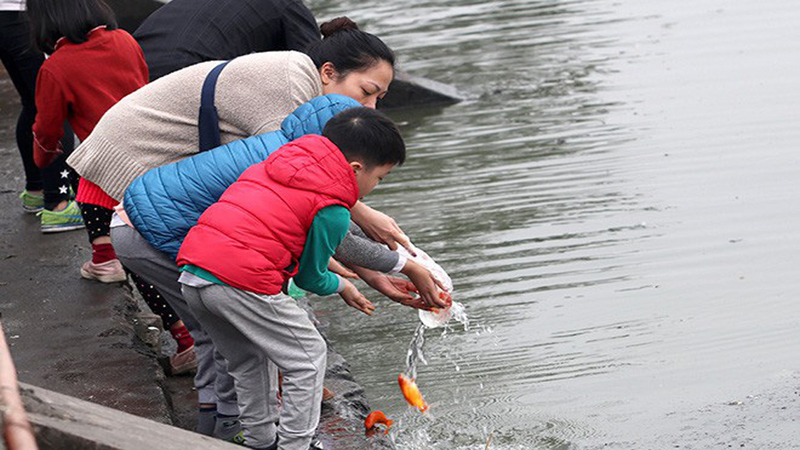 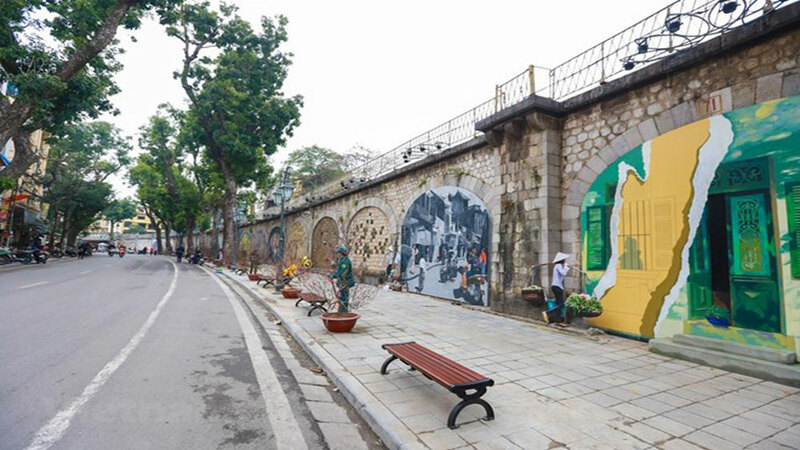 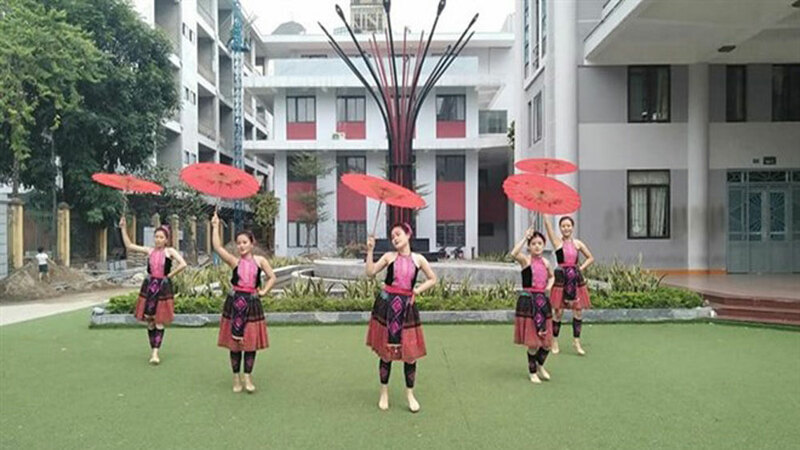 Nguyen Duc Toan, Permanent Vice Chairman of the People’s Committee of Luc Nam district, Head of the organization board for the festivals of the district provides readers with more details on this issue. 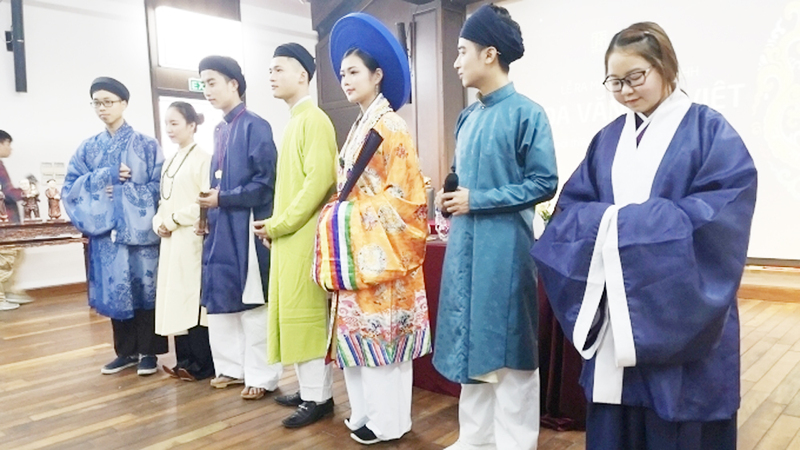 (BGO) – A press conference about Tay Yen Tu (West of Yen Tu) Culture Tourism Week themed “Discovering the holy land Tay Yen Tu” was held on January 23 at La Thanh Hotel in Hanoi by the Bac Giang provincial People’s Committee (PPC) ahead of the upcoming Lunar New Year. 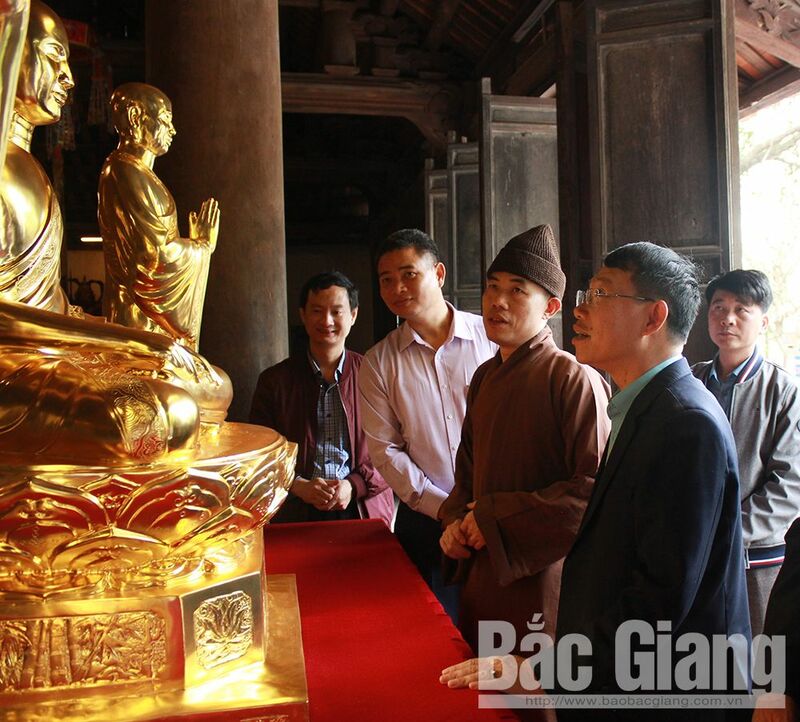 (BGO) – The Vice Chairman of the Bac Giang provincial People’s Committee Le Anh Duong and leaders of some departments, Son Dong People’s Committee on January 2 paid a field trip to inspect the execution progress of construction projects in Tay Yen Tu spiritual and ecological tourism site. 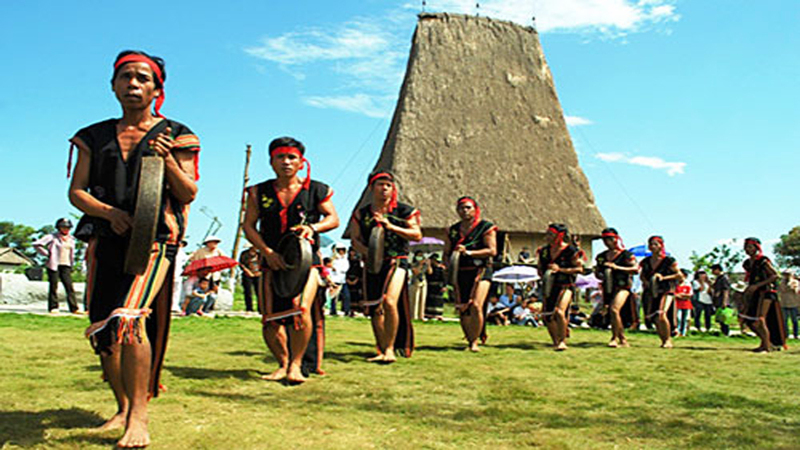 (BGO) - On December 3, the People's Committee of Bac Giang province held a meeting to implement the plan and agree on some contents to prepare for the opening ceremony of the Spring Festival 2019 and the Culture and Tourism Week entitled "Discovering the sacred land of Tay Yen Tu". 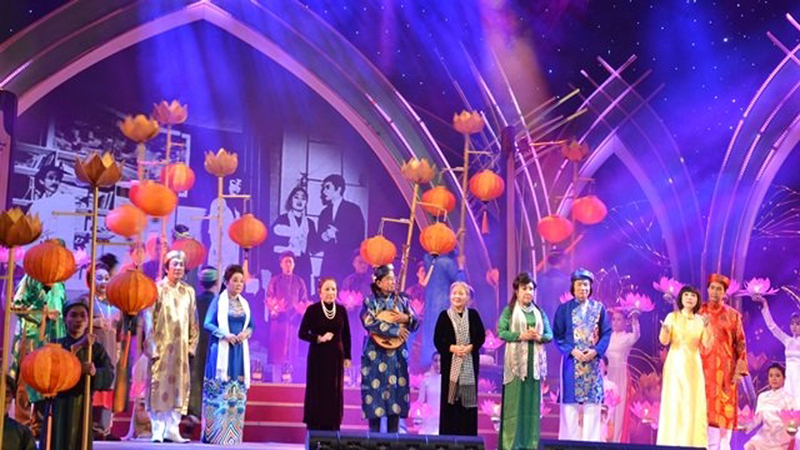 Le Anh Duong, Vice Chairman of the provincial People's Committee and head of the organizing committee of the festival, chaired the meeting.